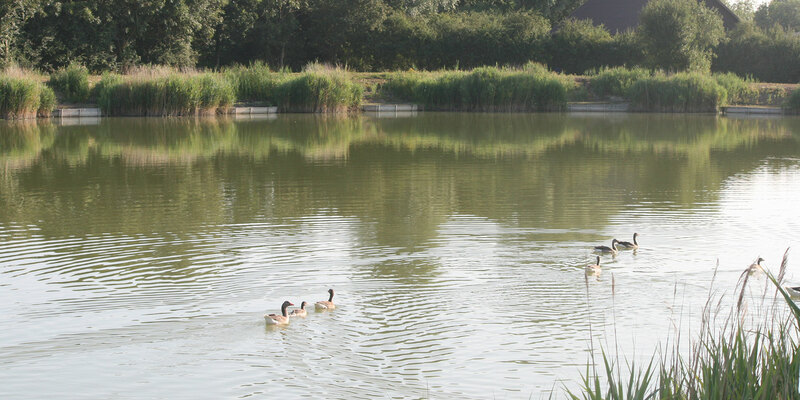 Rookery Waters is an established day-ticket fishery consisting of five coarse fishing lakes located in the quiet Cambridgeshire countryside. 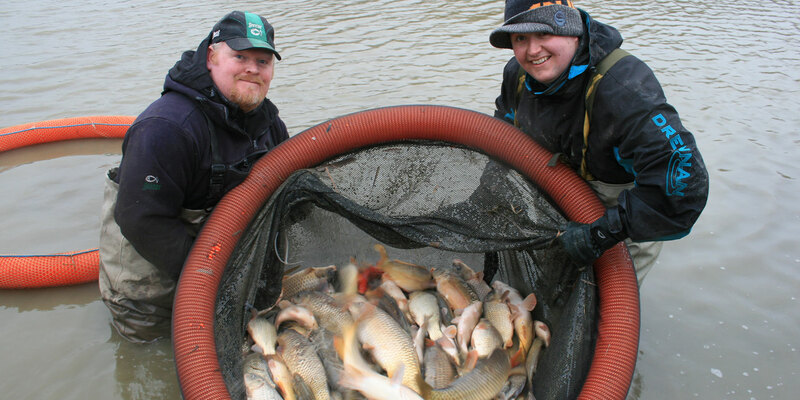 The lakes are well stocked with Carp, Tench, Roach, Rudd, Barbell and Chub; available for match and pleasure anglers. 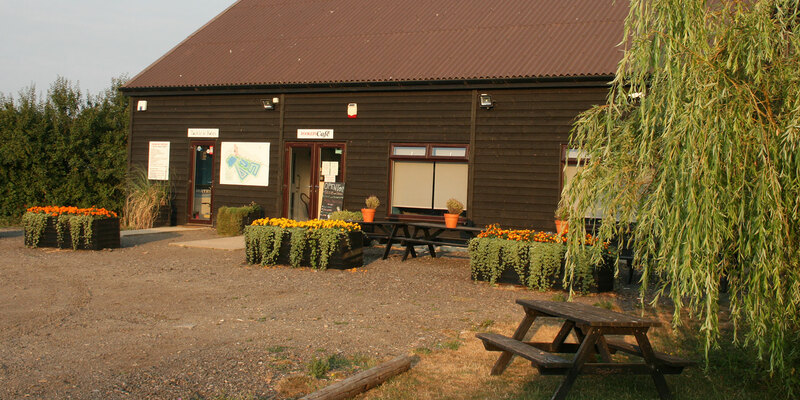 On site is a large tackle shop Tackle and Bates, run by Alex Bates, an experienced match angler, with all major brands and equipment available. 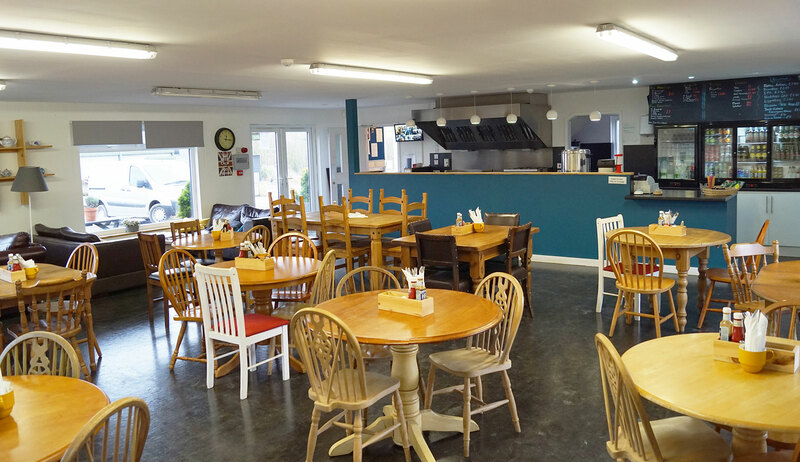 Freshly cooked traditional English breakfasts can be enjoyed by anglers and other visitors in Rookery Café, open daily and also serving snacks, drinks and alcoholic beverages. 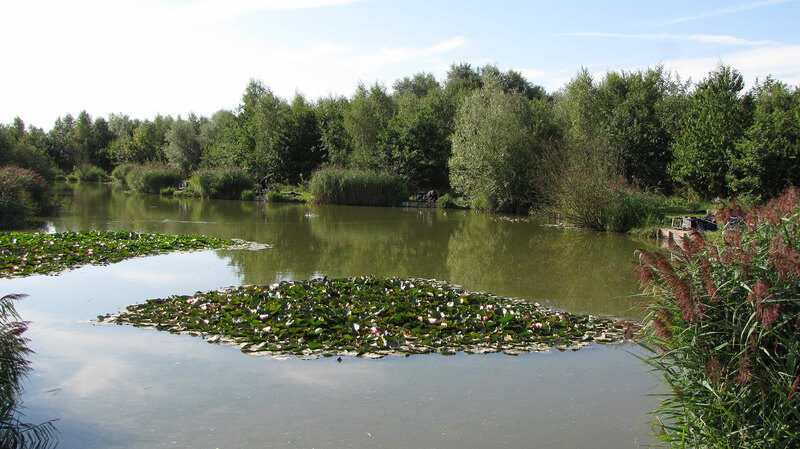 Our CL Caravan sit overlooks Rook lake and our two hectare reed bed conservation area, with stunning views of the rural Huntingdonshire countryside behind. With the warmer nights/mornings the fishing has really turned up a notch! Magpie is renowned for its big weights and it didn't disappoint with 18 weights over 100lb and 5 over 200lb no surprise when the overall winner came from this lake. Norfolk angler Jack Gill was the only angler over the 300lb barrier who took the win from peg 03 using standard shallow tactics towards the Lilly pads and a few better fish on maggots in the margins later on! Lake winner and second in The continental payout was Tom Edwards from peg 06 he caught mainly mirrors 2-3lb in pellets across and a very good last hour down his left hand edge to smash the lake with 161.02lb. Saturday's open is on Magpie and Jay depending on numbers everyone welcome! Which makes a change from the usual wet and windy easter bank holiday weekends! Runner up was Josh pace from peg 4 he caught on maggots in both edges and some pellet fish short to just edge ahead of MAP backed angler jason Collins who fished a very good match from peg 17 to finish on 205lb and 201lb respectively. Next Saturday's summer qualifying open is on Magpie and jay lake depending on numbers booking in is essential! A very Sharp overnight frost put pay to the big weights but a fair match leaving many of the anglers feeling they could have done better? The Overall winner of the match was Josh Pace who is having a good run at the fishery! From peg 11 on Raven he caught in depths from 2ft-3ft in various spots around his peg to catch a mixture of carp and small F1's for 105.00lb. In maggots. 3rd on Raven lake was Jimmy brooks with 75.06lb a quick start on the bread before switching to pellet across to produced the goods. Lake winner and second overall was Roger Gowler from peg 13 the same peg he drew the previous week he made no mistakes this time! Using simple dobbing tactics he caught 30-35 carp for 91.10lb. A rare Sunday qualifying open match at the fishery and another heavy frost greeted those fishing and a slow start was expected! Overall winner was Mark Pollard when he drew peg 36 he was always going to be hard to beat. 6 hours later and he blitzed the match with 189.06lb fishing towards the lilies which are starting to reappear. Runner up was Simon Godfrey from peg 33 on the end of the island he caught at 5m and long on pellets for 130.06lb third spot and just out of the qualifying places was Kettering based rod Rab Egan from peg 11 he fished in the shallow water next to the empty platform on peg 10 to put 116.08lb onto the scales. Superb attendance for the over 60's on Magpie lake first visit to the fishery since is usual winter break was Clive Robinson the Stevenage rod caught some clonking fish in his edge for a superb 144.12lb just ahead of steve Clark with 133.10lb on casters. Deposits are still due for the Guru festival 4/5th may so please remember to get paid up. Superb attendance for the latest qualifying open with Jay and Magpie lakes being used and good to see lots of new faces at the fishery! 3rd on the lake was another new angler to the fishery Dave Harold from next peg to the winner he put 118.06lb onto the scales to just edge ahead of a load of 100lb plus weights! Jay lake produced a very close match like it always does. very rarely do you see anglers run away with it. Lake winner was James wilkinson from peg 26 he alternated various maggot lines to finish with 104.07lb enough for 2nd in the continental payout! Lake runnner up was Dennis page from peg 30 he caught on his favoured corn approach to finish with 98.08lb just ahead of Simon Godfrey and Jimmy brooks who both had 95.14 and 95.02lb respectively. Next Sundays summer qualifying open is on Magpie ONE OFF SUNDAY OPEN!! Everyone welcome! Draw 8.45-9am fishing 10.30-4.30pm £25 all in! Please note we are taking £20 deposits to secure places for the Guru 2 day festival with the deadline Monday 29th April and we will the. Open it up to the reserve list if not paid! A full lake for the weekly over 60's contest with low weights due to the very harsh frost. Upcoming fishing match fixtures at Rookery Waters. The latest match & catch results. Take a look at our gallery of past fixtures and results.